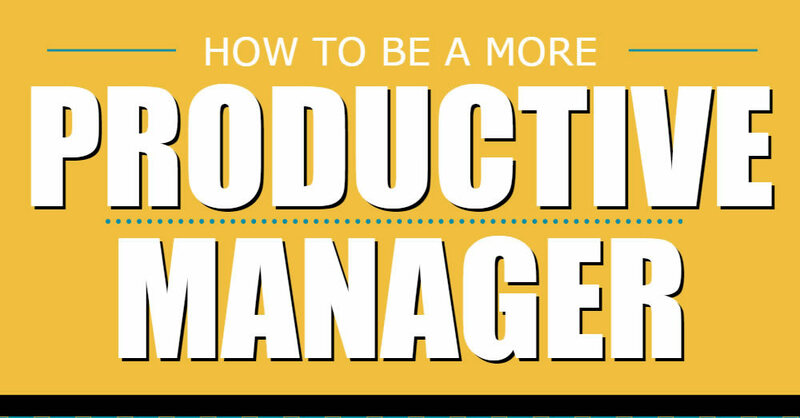 Management productivity is something we have been exploring for a few months, as managers play such an important role in the success of their team and departments. Indeed, most people do not leave a job because they dislike the work, but because they dislike their manager. What we’re saying is, the role of a manager cannot be overestimated in a business, but is often overlooked in business initiatives. 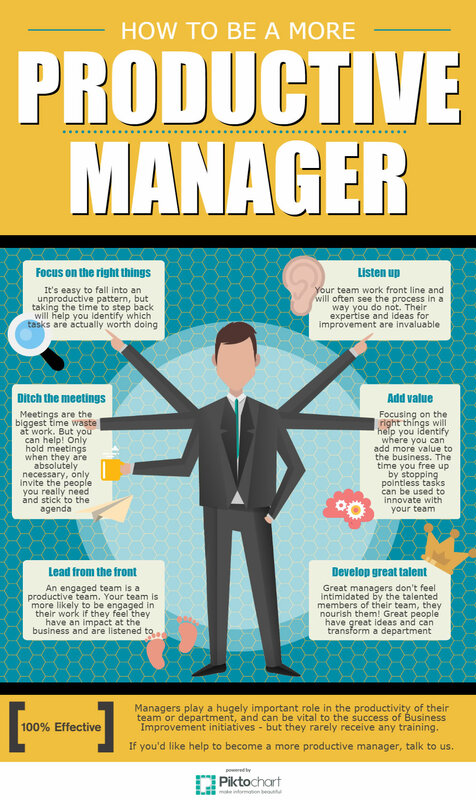 So, why not take a look at our new infographic in which we explore how you can be a more productive manager in six simple steps. 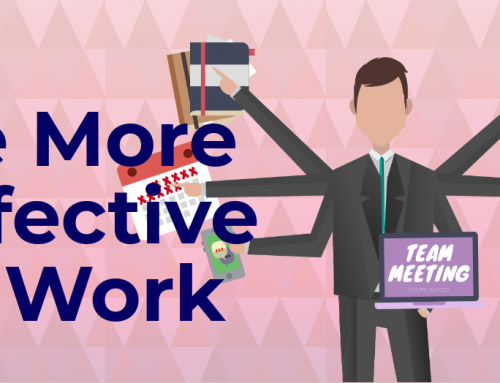 But, if you’d like to explore this topic in more detail, why not take a look at our article Five Tips to More Productive Managers. 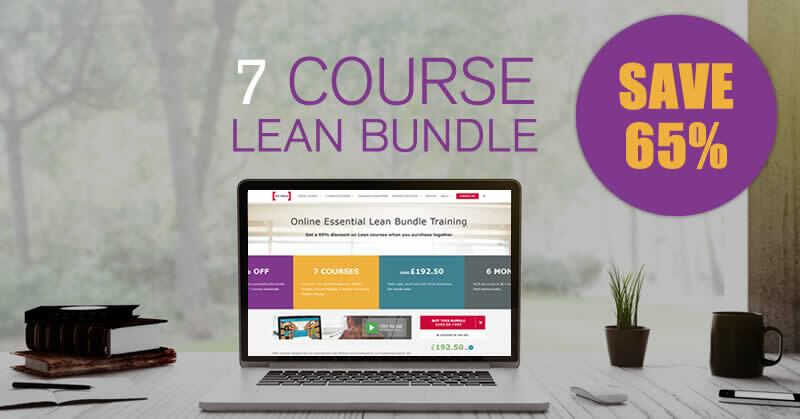 If you enjoyed this infographic, why not take a look at our Anatomy of a Lean Six Sigma Black Belt? Or our tips for running a successful project?